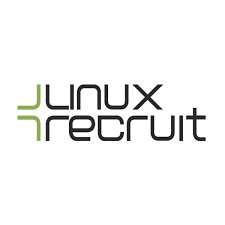 We work to bring Linux, Open Source and DevOps talent together with the most forward thinking organisations across Europe. Our job is helping to build a team to do something great. That’s why we think long term and aim to build a real partnership with everyone we engage with, with open and honest communication between everyone we work with.